The Jesus of Nazareth parish church in Sliema has long enjoyed its position as a focal point of the Tigné area surviving as a low-rise oasis between higher developments. 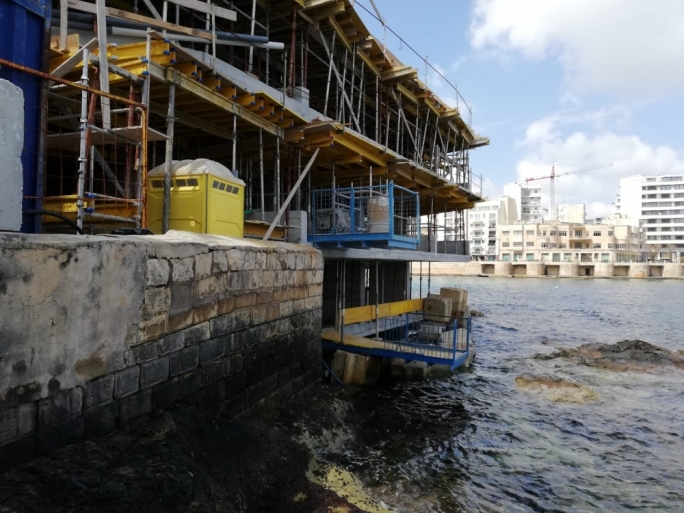 But the Sliema Marina Hotel, which is located just one building away from the church, may increase its height from eight floors to 14. 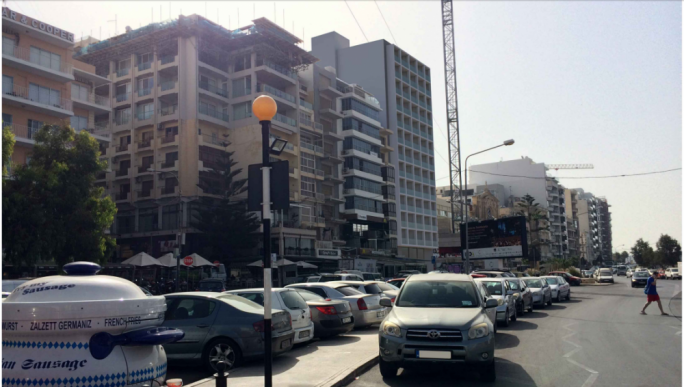 Meanwhile the Sliema local council has warned that the Jesus of Nazareth church will be “completely dwarfed” with this development and that the proposed additional floors will create blank party walls. 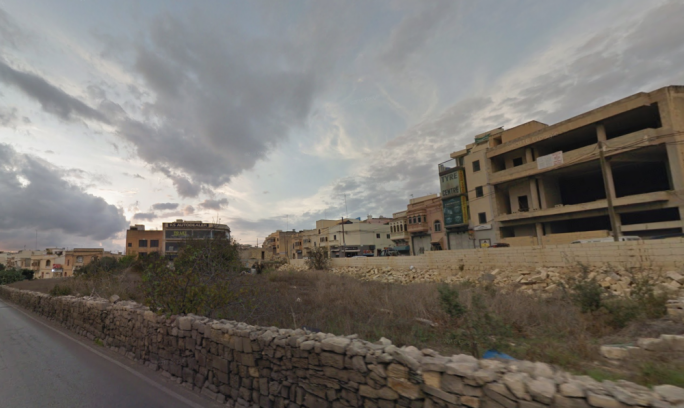 The Superintendence for Cultural Heritage has also expressed concern on the proposed development as this would be “drastically impacting views of the scheduled church and the streetscape” which according to the guardian of cultural monuments would be “an unacceptable impact”. The Superintendence has called for a lessening of proposed heights and volumes, “through terracing and through appropriate redesign”. 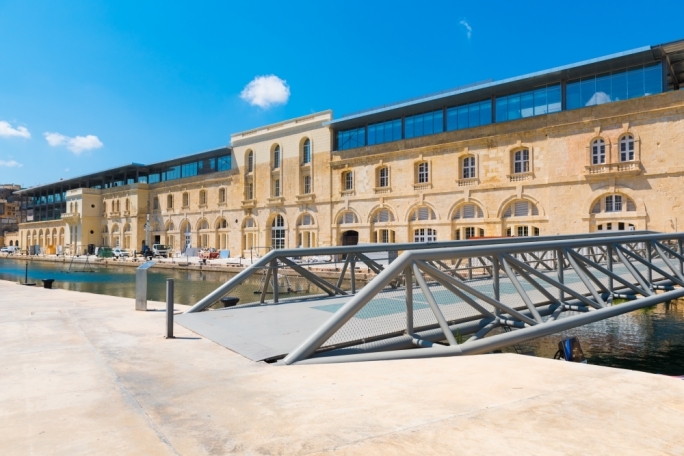 The development was still recommended for refusal, as the developers have yet to submit a Tourism Policy Compliance Certificate issued by the Malta Tourism Authority. 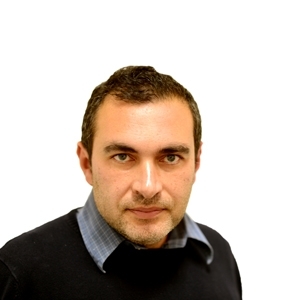 During a board meeting on Wednesday the developers adjusted their plans to include a “side-treatment” to minimise the impact of the third-party wall. 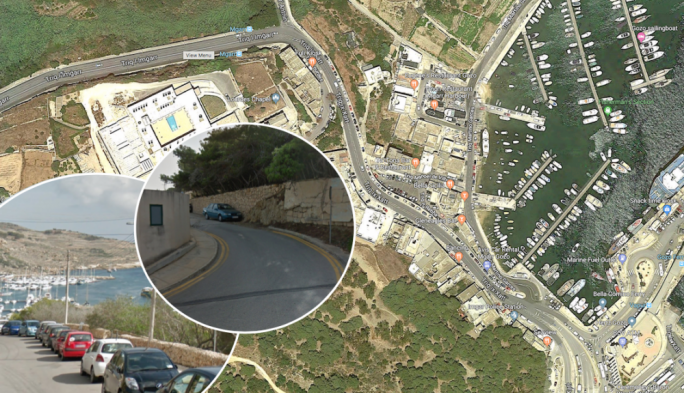 A final decision will be taken on 7 November after the developers present new photomontages.